The man who allegedly opened fire on law enforcement officers in a residential neighborhood in South Carolina on Wednesday, killing one and injuring several others, is a disbarred lawyer, records from the Supreme Court of South Carolina show. 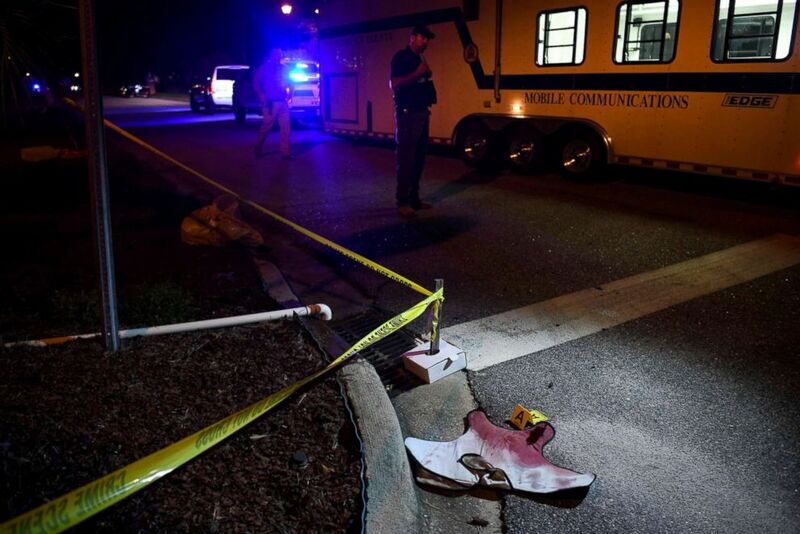 A source with the Florence County Sheriff's Office told ABC News on Thursday that the detained suspect is Fred Hopkins, who was at the home where the shooting happened in Vintage Place, an upscale suburban neighborhood in the city of Florence, about 80 miles east of Columbia. Hopkins allegedly began shooting at Florence County deputies when they showed up to serve a search warrant for another individual at the residence Wednesday. There were four foster children inside the home at the time of the incident, the source told ABC News. The sheriff's office had been called to the home several times before, the source said. Deputies were there to serve a warrant for sexual assault allegations against a minor in the house, according to the source. 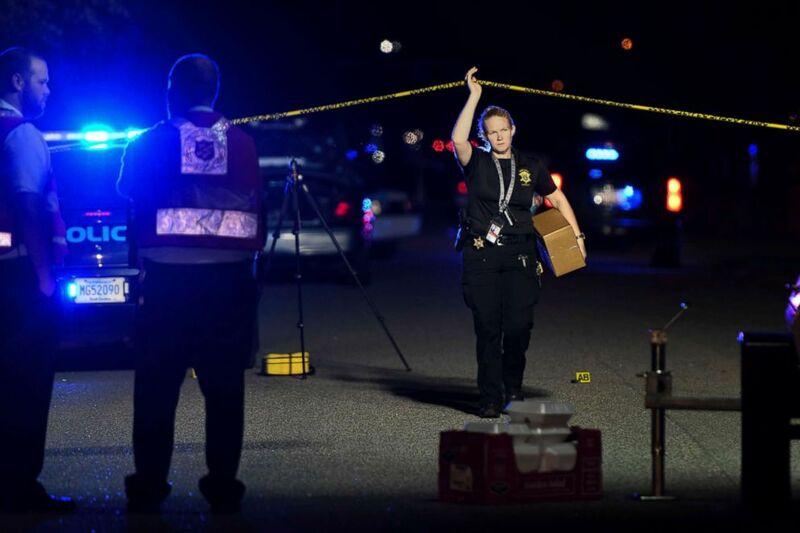 Blood-soaked evidence lies on Saxon Drive in the Vintage Place neighborhood where several members of law enforcement were shot, one fatally, Oct. 3, 2018, in Florence, S.C.
As the situation escalated, officers from the Florence Police Department responded to the scene to assist the sheriff's office. A high-powered rifle was used in the attack, the source said. It is believed that the shots came from the second floor of the house. "It's my understanding right now that they didn't know the fire power that was about to go under," Florence Police Chief Allen Heidler told reporters at a press conference Thursday. Hopkins eventually gave up and came out of the house with his hands up, according to the source. Fred Hopkins, 74, was arrested in connection with a shooting that killed one South Carolina law enforcement officer Wednesday and injured six others. A South Carolina Supreme Court order dated June 22, 1982, ordered that Hopkins be disbarred over his failure to comply with an order to pay $18,000 in attorney fees that were allegedly wrongfully collected. Hopkins' wife, Cheryl Turner Hopkins, is also an attorney, according to the order. In 2015 and 2017, the 74-year-old was charged with "running at large," which is related to the restraining of animals, The Associated Press reported, citing public court records. Three deputies from the Florence County Sheriff's Office and four officers from the Florence Police Department were shot, authorities said. One of the officers was pronounced dead at a local hospital, the Florence County coroner told ABC News. That officer was identified as Florence Police Department veteran Terrence Carraway, 52, of Darlington. A member of the sheriff's department exits the crime scene on Ashton Drive in the Vintage Place neighborhood where several members of law enforcement were shot, one fatally, Oct. 3, 2018, in Florence, S.C. The police chief described Carraway, his longtime friend, as the "bravest officer" he's ever known. 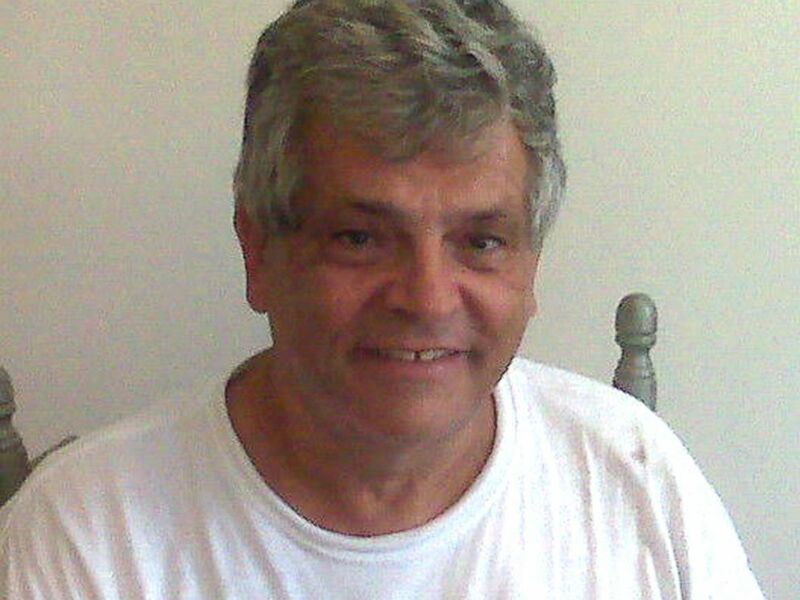 "He was the epitome of a community police officer," Heidler told reporters Thursday. Two of the wounded police officers have been released from the hospital. One officer remained hospitalized Thursday in serious but stable condition, according to Florence Mayor Stephan Wukela. The suspect was ultimately taken into custody Wednesday. ABC News' Victor Oquendo, Darren Reynolds and Scott Withers contributed to this report.